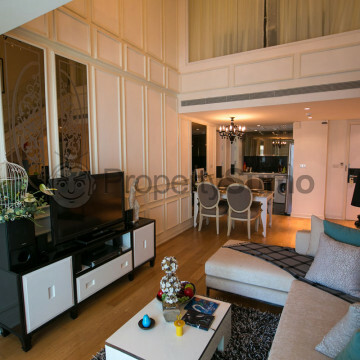 Built only in 2010, these stylish serviced apartments are a fabulous place to live in Bangkok. The décor to the outside of the building has been finished to an extremely high standard, making this feel a very luxurious place to live. 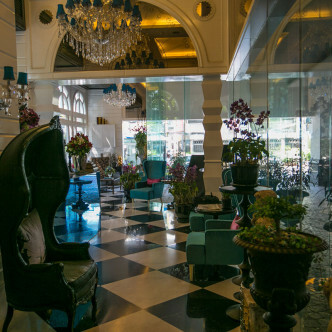 The black and white tiled floor and chandeliers in the lobby only add to the feeling of grandeur. 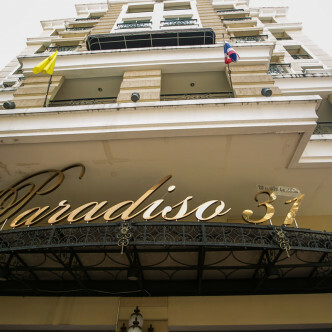 It almost feel as you could be in a Parisian apartment complex rather than Bangkok! 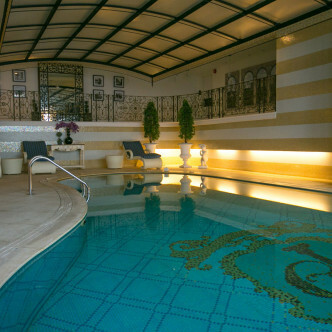 The standard of the facilities offered is high with an indoor pool, sauna, fitness centre, and a library all being available. 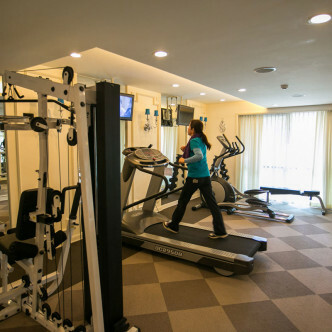 There is 24 hour security, reception and engineer together with daily housekeeping. In addition there is high speed wireless internet, a limousine service and a mail/courier service. 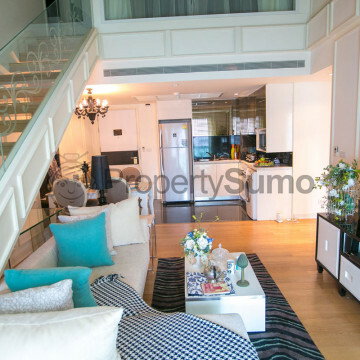 Phrom Phong is an extremely desirable location for expats looking to relocate and move in Bangkok. These serviced apartments are on Sukhumvit Soi 31, and there are so many gorgeous cafes and restaurants located on this soi alone.